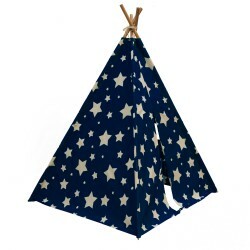 Tipi tent met glow-in-the-dark sterren. 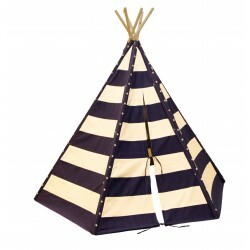 This Nautic teepee tent lets your children be sailors of the sea. 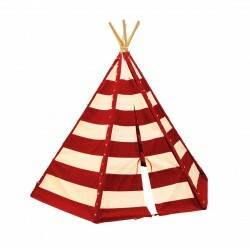 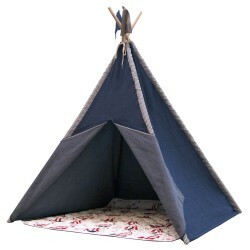 This Indian teepee tent lets your children be little Indians. 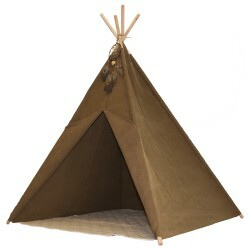 If they will fall asleep after a long day of playing, the dream catcher will protect them. 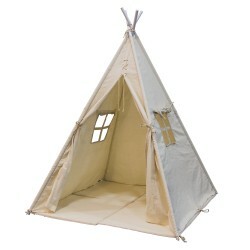 Mooie tipi tent met mat om heerlijk op te spelen.